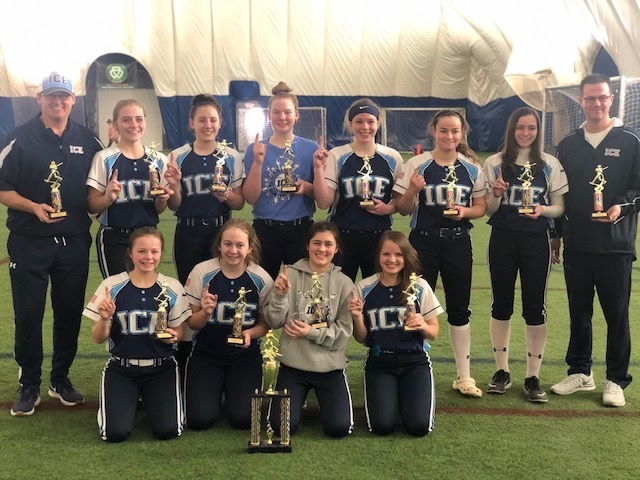 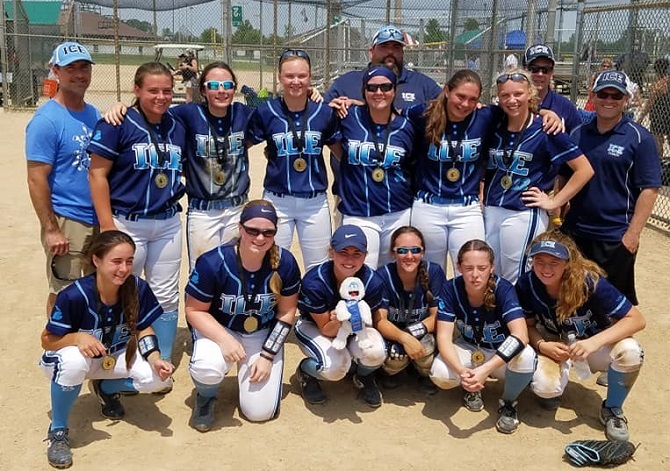 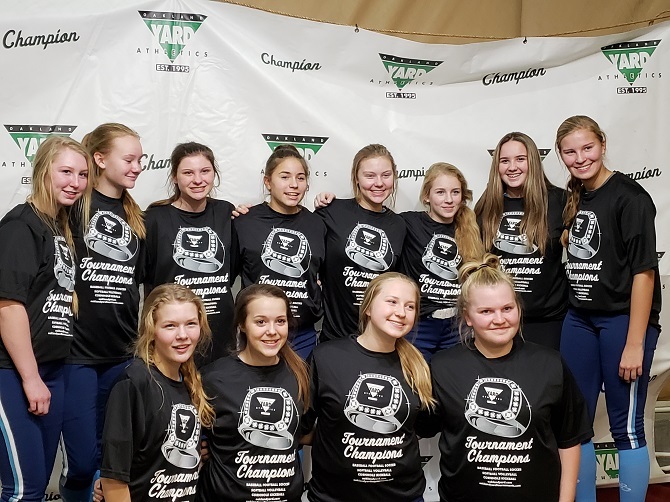 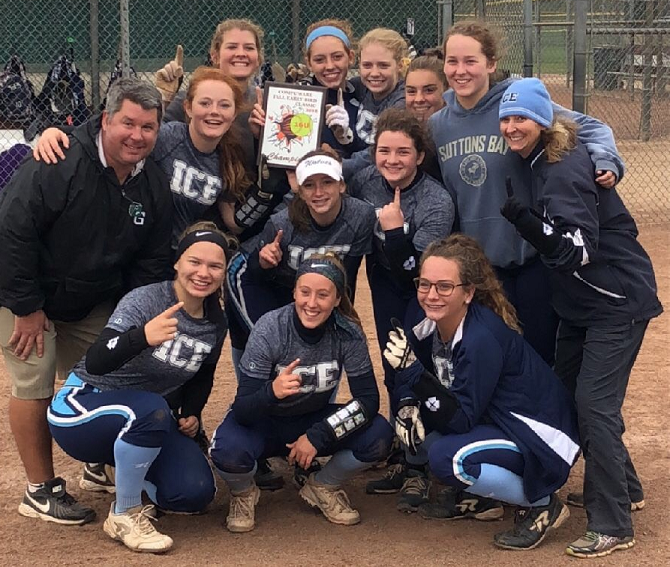 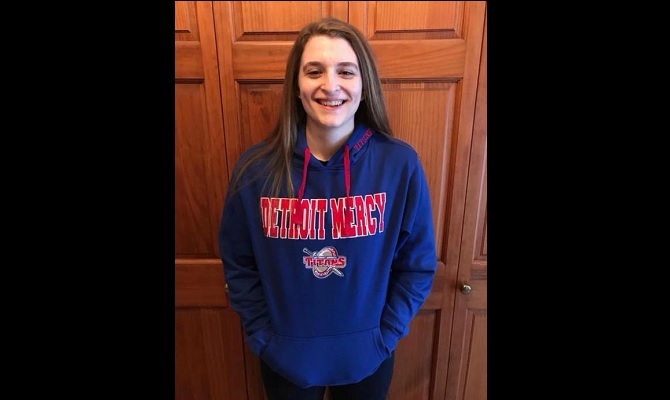 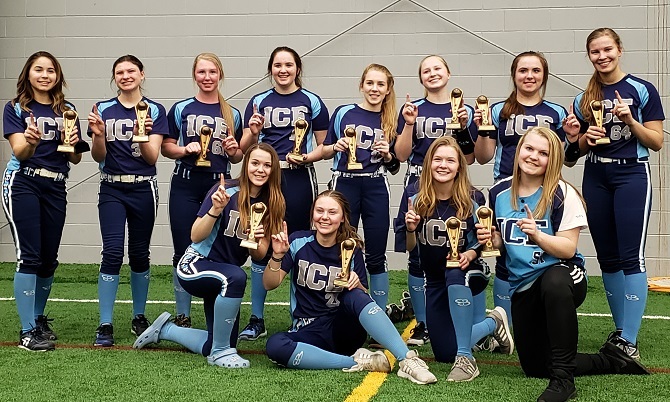 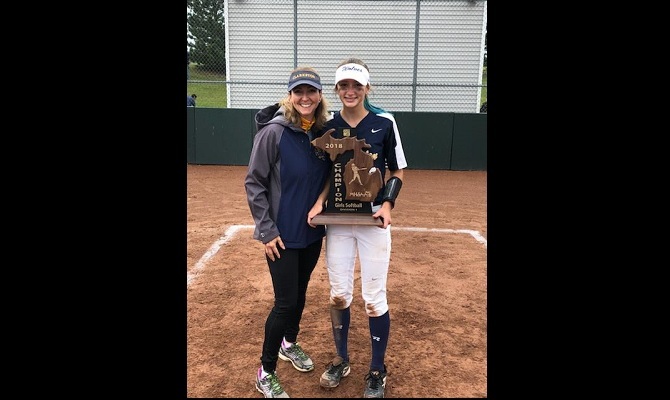 ICE Fastpitch is a fastpitch softball organization out of Clarkston, MI. 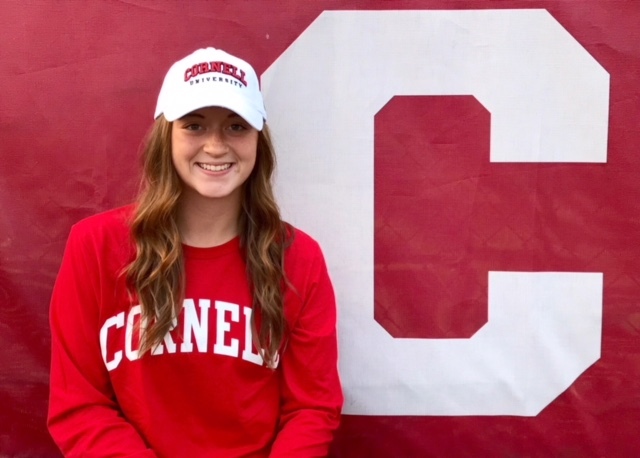 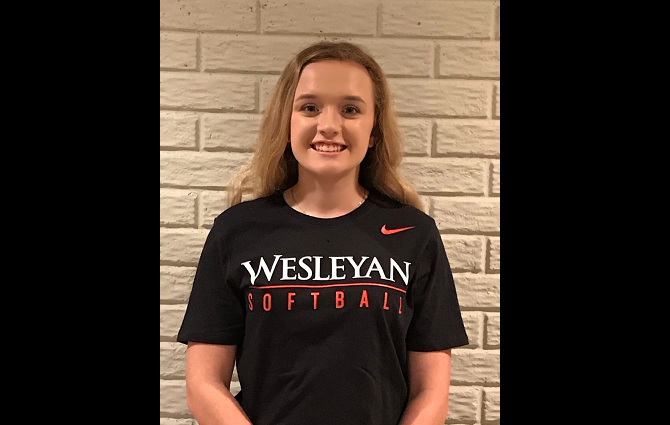 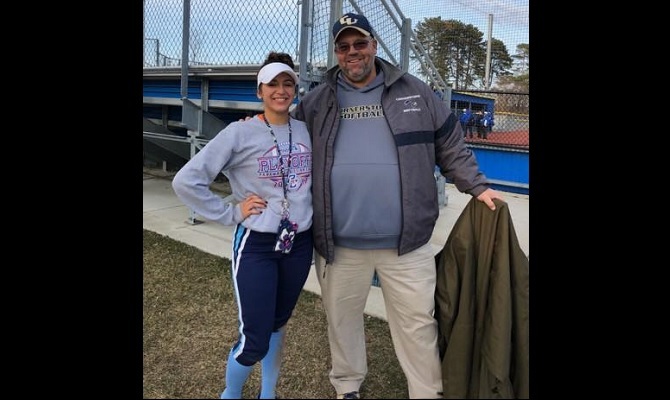 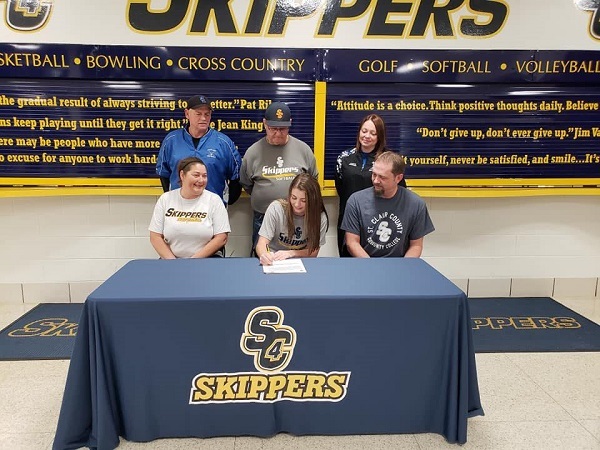 We believe in developing student athletes both on the field and off, with the goal of assisting them in their appreciation for the game, a team atmosphere, and for some, eventual college careers. 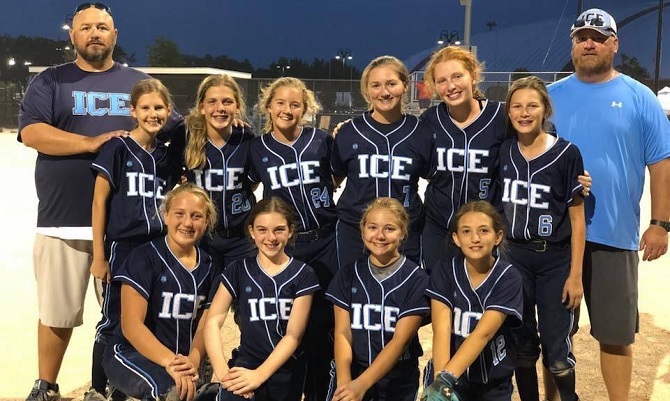 If you have interest in joining the ICE organization please reach out to Christian Simko, ICE President with any inquiries.